Punitive Damages for Business Torts - В сложной финансовой ситуации приходит на помощь кредит наличными в Казахстане. Punitive damages can be warranted in business torts, although you are dealing with a much tougher threshold. Typically, the misconduct warranting the punitive damages needs to be intentional, i.e., the defendant had knowledge of the wrongfulness of the conduct and its high probability of damage and engaged in the misconduct anyway. See Fla. Stat. 768.72. 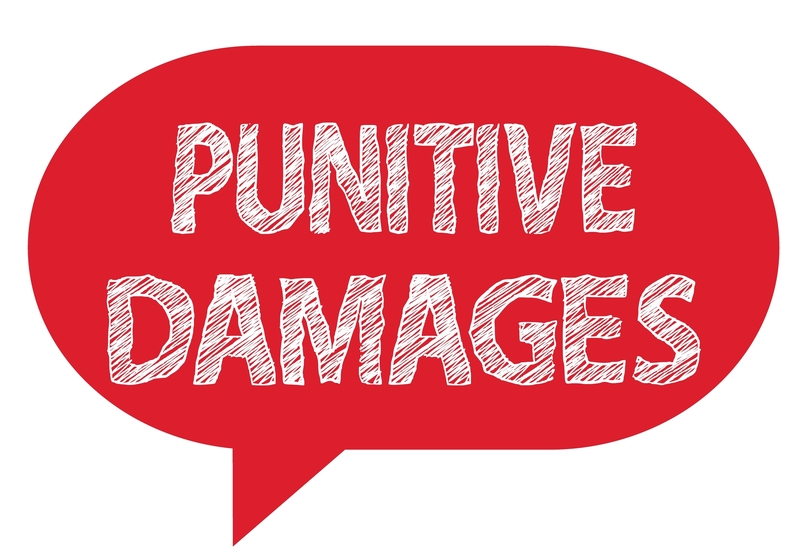 This is because “‘the purpose of punitive damages is not to further compensate the plaintiff, but to punish the defendant for the wrongful conduct and to deter similar misconduct by it and other actors in the future.’” See Bistline v. Rogers, 42 Fla. L. Weekly D706a (Fla. 4th DCA 2017) quoting Owens-Corning Fiberglass Corp. v. Ballard, 749 So.2d 483, 486 (Fla. 1999). Thus, an award of punitive damages for a business tort will typically need to require evidence showing fraud, malice, or deliberately outrageous conduct. See Bistline, supra. A party, however, just cannot come right out of the gate and sue for punitive damages. Rather, a party needs to file a lawsuit and thereafter make an evidentiary proffer supporting the intentional misconduct that it believes gives rise to punitive damages for a business tort. What is plead is an allegation – it is not evidence—and will not support an evidentiary proffer. Again, there needs to be an evidentiary proffer with evidence reasonably showing the basis of the intentional misconduct to support an award for punitive damages. See Bistline, supra (reversing award of punitive damages because there was not reasonable evidentiary proffer and because trial court based amendment to assert punitive damages on allegations in complaint, which is not evidence). It is important that a party moving for punitive damages properly make that evidentiary proffer with the court to allow it to amend its complaint to include these damages. This is important in any punitive damages proffer, particularly in business tort disputes where the threshold is greater. In this manner, the procedural requirements in Florida Statute s. 768.72 are crucial to comply with. Because an impermissible punitive damages award is difficult to remedy on appeal, a defendant will be entitled to certiorari review “to determine whether a trial court has complied with the procedural requirements of section 768.72…but not the sufficiency of the evidence.” See Bistline, supra, quoting Tilton v. Wrobel, 198 So.3d 909, 910 (Fla. DCA 2006).